2% of adults ( persons more than 15 years old ) are illitterate. Illiteracy rate of young persons from 15 to 24 years old is under 1% ( source : UNESCO ). 95% of children who enter the first year of primary education gain access to the second year of primary education. There is a small gap between girls and boy and girls get the advantage ( they have more access to secondary education than boys). Argentina gives almost 6% of its GDP to education ; education budget represents 14% of the national budget. In Argentina, society places great importance on education. 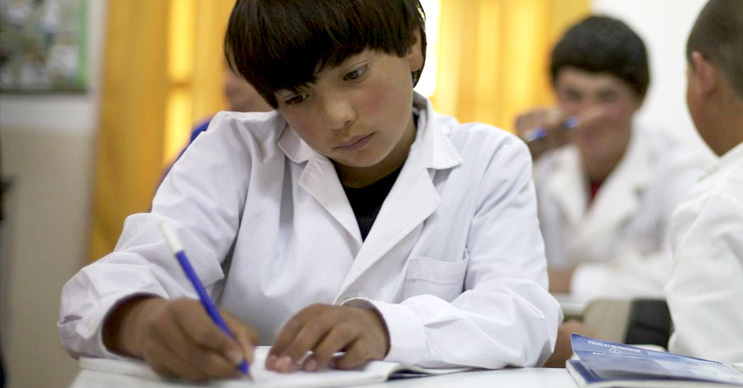 The main challenges of the educational system are linked to development differences between the country’s provinces ( education is decentralized ) and to the family’s poverty in certain areas (essentially in rural provinces). -Furthermore, even though school is free, there is no public transporation system and families are required to purchase, books, supplies, and uniforms.